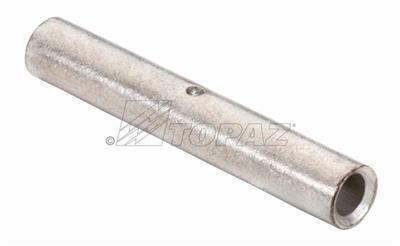 Topaz’s Long Barrel Compression Lug Splices are fabricated from seamless, high conductivity copper tubing and can withstand use in heavy duty applications. Tin plated for optimal corrosion resistance and color coded for easy identification. Available for wire sizes from 8 to 750 MCM; UL listed.